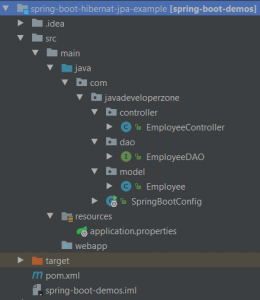 In this article, We have explained Spring boot JPA MySQL example or we can say how to configure MySQL datasource with spring boot using JPA. In the feature, Application needs to convert another JPA implemented the database in that case just need to replace drive other things will remain same like MongoDB, Neo4j, etc which is supported by spring boot. spring.jpa.show-sql indicates show SQL in the console. false recommended for production. spring.datasource. 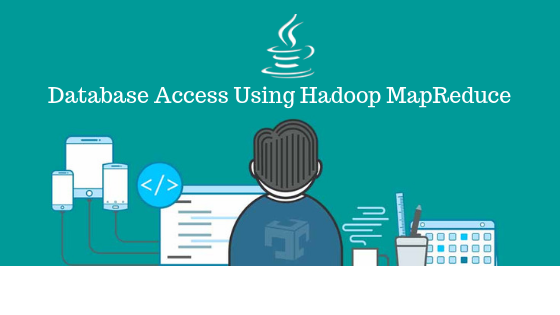 * properties are related to database connections like username, password, URL, and driver. Here, We haven’t written the query, Spring JPA will automatically generate a query based on the method name. The custom query can be written using @Query annotation. In above example, We learned that how we can configure spring boot Data JPA with MySQL. 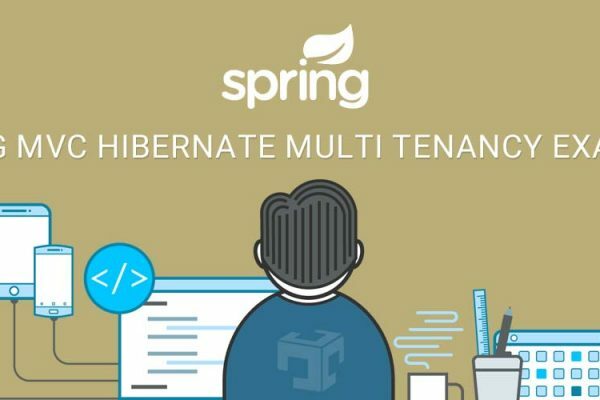 Spring boot makes hibernate connection very easy using JPA.